In a perfect world, there is no need for search engine optimization. That’s right, no need. That’s because in a perfect world your website would be so incredibly popular and be full of awesome content that you would naturally rank for the terms that are important to the success of your company. What is Search Engine Optimization exactly? I mean, imagine your way awesome, but relatively small dentist office, medical clinic, insurance agency or other business has a super dope website, but who is going to really brag about your website without a little bit of a nudge? 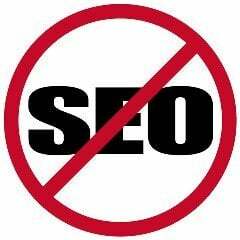 Enter search engine optimization. The robust online growth that occurs naturally for some has to be encouraged for others and search engine optimization is just the way to do it… But how? Why do SEO guys all insist on wearing colored hats? If you’ve spent any time trying to learn search engine optimization, you’ve heard of the different techniques referenced by white or black (and sometimes grey) hats. Who decides what techniques belong to which colored hat? Easy, Google. Techniques that are considered white hat are methods that help influence the natural growth of a website without trying to manipulate the search engine results. Black hat techniques are those that are not “approved” by Google in the traditional sense, but attempt to recreate a natural growth pattern in very unnatural ways. White hat techniques should be considered safe and approved into the immediate future, while black hat techniques could be outlawed by Google at any second, thus putting your site in a vulnerable position should Google update their search algorithms and demerit that technique, causing your rankings to suffer. I’m going to outline a few white (maybe slightly grey) link building techniques to help with the optimization of your website. Disclaimer, all of these techniques don’t work for everyone every time, although I personally have seen success by following them. Remember in the olden days when people used those big yellow bricks to find your business when they needed you? Yeah… that’s old school. 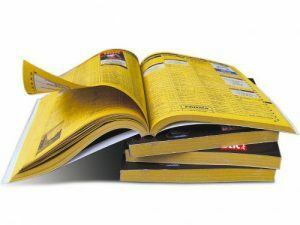 Online directories are not going to be your bread and butter, but they are a great place to get started, especially if you have a local business. A great tool to manage your local listings is called Moz Local. To start you only need to enter your business name and your zip code, the website will then do a quick scan of the top directory listings and return a comprehensive list of where you need to add your information, update your information, or do nothing with. Check it out, it’s a great place to start. This might be considered a slightly grey technique, but definitely help gets you some solid content. Once you know the keywords you want to rank for, plug it into Google and see what articles show up at the top of the results. 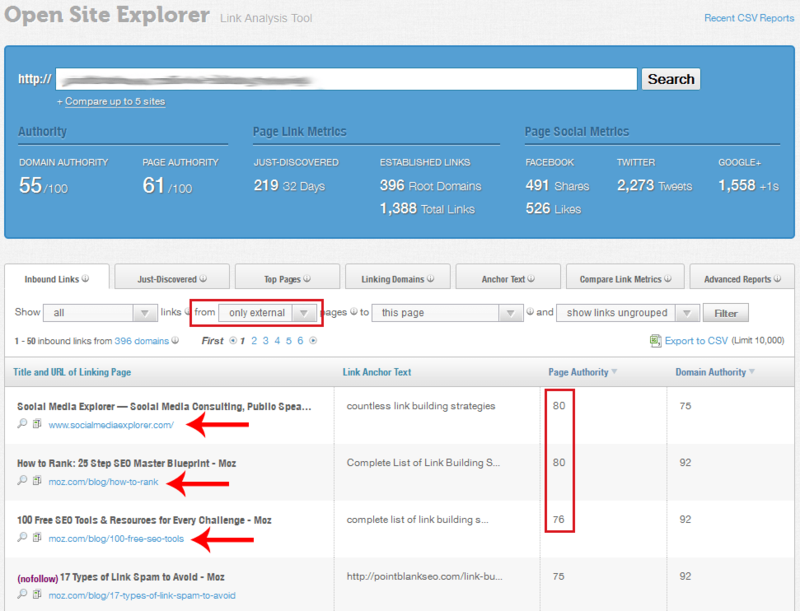 After you have a couple articles to choose from, take each link and plug them into the SEO Analysis Tool. This tool will help you identify the weaknesses of an article, giving you an opportunity to use their content to come up with a similar article, minus the weaknesses. You can then use this new and improved content to help generate links to your site, maybe even by targeting sites that are already linking to your competitors content that you just improved. Link roundups are created by people who feel like gathering together a handful of links that they recently found useful in their niche. Lots of times these people may be looking for more content to publish as well, so they can be a great link source. Here is a little todo list on how to find a site that has done link roundups in the past. Run a search for your top keyword phrase you want to rank for. Find an article that ranks near the top. Write your own content that is even better (ie. Ranking competitor uses “Top 10 Ways”, so you write an article called “Top 20 Ways”). Copy the link to the ranking article and paste it into OSE. Change the filter to show “Only External” links. With the list sorted by Page Authority, start at the top and work your way down trying to get those sites to replace the current ranking site with a link to your page with your even better content. Audio sharing sites is a quick place to get a link back to your site. Just pull out your iPhone and open up the recorder app, record yourself saying a few words, then go upload it to any number of the following sites. Easy enough. Using a site like KnowEm.com can help you identify which sites have your brand name already claimed and which are remaining that you can go and then set up. Many of these will allow you to add a link in your profile. Since you might not frequent each of these sites very often, it’s important to make sure you complete as much of the profile as you can as to help avoid your profile being removed for inactivity. Quick and easy way to grab a few low hanging .edu and/or .gov sites is to do a quick blog comment. But how do you find which of those sites have a blog you can comment on? Why, there’s a tool for that. Check out DropMyLink.com. This will help you quickly create a search query to find .edu and .gov sites with blogs relevant to your niche that allow comments. Pretty slick. Remember how cool Infographics used to be? But now everyone seems to have an infographic about every. single. topic. Well, out with the old and in with the new. Gifographics (animated infographics) are the next big thing. Creating an awesome gifographic now is like what creating awesome infographics used to be, do it right and you’ll get hundreds of shares back to your website. This is pretty much as dark side as you can go. So only attempt any of this if you’re super comfortable with, worst case, the idea of your site being de-indexed by Google… because let’s face it, that’s a real possibility. With all natural link building, there is a nice growth pattern to the number of links pointing back to your site. You’ll gain links at a steady pace, and you’ll also lose a few along the way. It shouldn’t be very crazy and you definitely don’t want thousands of links all the sudden pointing to your site as that will throw up some red flags for Google’s algorithms. So with all good things, they must be done in moderation. I’m not going to get into the minute details of how to do black hat link building, but I will point you in the right direction. Check out Senuke.com, SenukeInferno.com, and Bhsvps.com as great resources on your black hat link building adventures. Is that all there is to Link Building? This is definitely not all there is to link building. There are countless resources for building links and I would recommend reading them all! Although that would take a very long time. Start with one technique at a time and soon you’ll be a pro at all of them. Where much effort is given, much will be received. What would you say is your best link building technique? 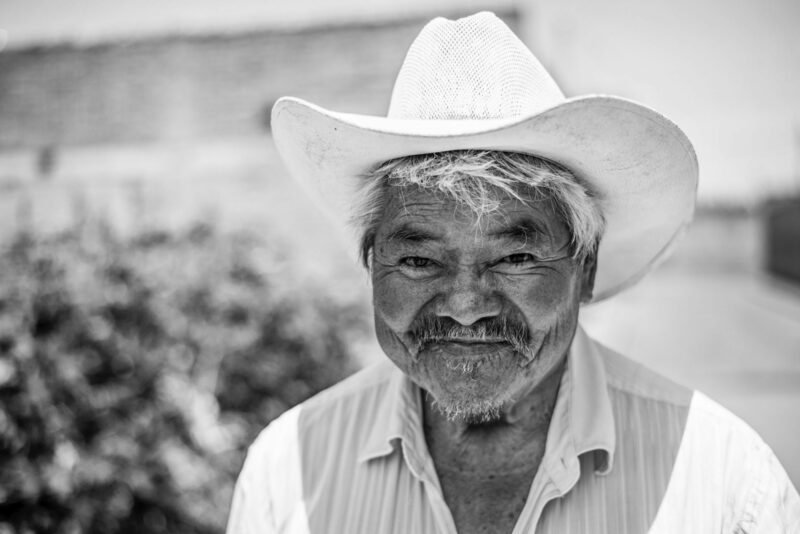 Hey Kenny, I think White hat SEO is more helpful and effective to site. I always love to work with the white hat technique.